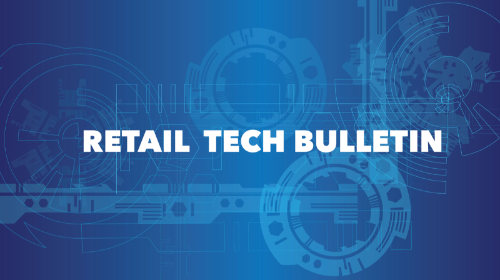 The quarterly Retail Tech Bulletin, published by Platt Retail Institute and the Retail Analytics Council, includes news and case studies regarding retail robotics, artificial intelligence, and related retail technologies. The Bulletin also includes updates on Retail Analytics Council activities, including the Retail Robotics & AI Conference in April 2019. 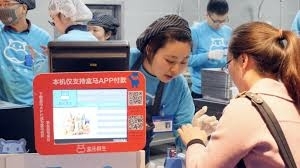 The Retail Robotics Initiative and Retail AI Lab at Northwestern University also will be featured. The vending machine market is on the brink of major transformation, thanks to technology advancements and retail automation driving a spike in new applications. In some corners of the world, vending machines now sell a range of items, from books and cars to cupcakes and even live crustaceans. In Japan, nearly 30,000 ice cream vending machines can be found at tourist and beach locations. Colorful pictures of products often come with QR codes that link to flavor descriptions in five languages. In several locations, customers can even dance along with music from their favorite artists. Despite a 4.2 percent rise in 2017 over the previous year, retail growth is clearly not firing on all cylinders. Nearly every week, there are announcements of bankruptcies or downsizings. Mean-while, online sales are climbing – underpinning the sector’s overall growth. Brands and retailers are trying to decide whether e-commerce is friend or foe. On one hand, e-commerce is chipping away at traditional brick-and-mortar business, but on the other, you’ll have a hard time finding a company that isn’t developing its online channels. There’s no such quandary 8,000 miles away in China, where the “either-or” retail equation has given way to “New Retail,” melding the best of both the in-shop and online experiences. It’s an ever-changing world for retailers. Today’s always on and well informed consumers have an instant-gratification mindset and are craving personalized service, hassle-free shopping experiences, and fast delivery. On-demand retail climates require a different approach to thrive in this new dynamic. Retailers are finding it increasingly important to produce and provision products as close as possible to the point of demand. 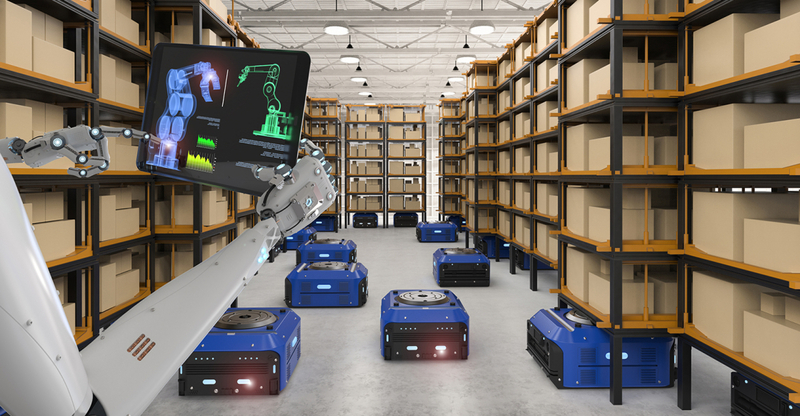 To accomplish this, they are investing in technology to track assets, inventory, and even people across the supply chain. It is important to consider ways technology is helping retailers adapt. 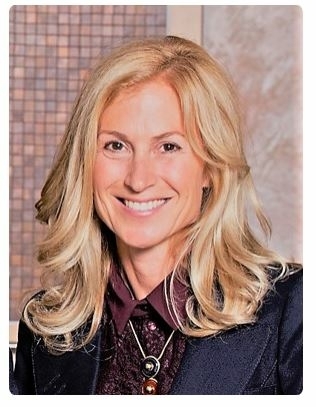 RAC Retail Advisory Board Member Cari Covent, Vice President of Intelligent Automation for Canadian Tire Corporation, was recently honored in the RIS News "Top Women in Retail Tech 2019." Cari is currently developing and leading Artificial Intelligence and Intelligent Automation at Canadian Tire, with a focus on the art and science of engaging and serving customers, employees, and suppliers by leveraging artificial intelligence technology and a human-centered approach. Covent will be a featured presenter at the Retail Robotics & AI Conference in April. 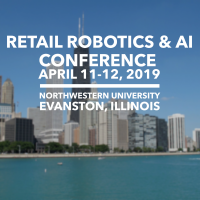 Join Platt Retail Institute and the Retail Analytics Council for the second annual Retail Robotics & AI Conference on April 11-12, 2019, at Northwestern University in Evanston, Ill. With a focus on emerging applications, advanced analytics, and industry trends, the conference will bring together up to 150 retailers, academics, and experts in robotics and AI. Open to retailers by invitation only. Learn more and request an invitation to attend. Charlotte C. J. Tsou, a member of the RAC Retail Advisory Board, recently was promoted to Global Head of Marketing & Channels Analytics at HSBC. 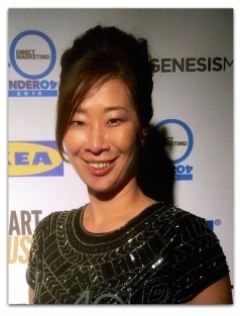 She previously served as Regional Head of Analytics and CRM. Tsou has more than 17 years of business experience, including 15 years in the retail banking and financial service industry, with a special emphasis in consumer lending and credit card marketing strategy and product management.